He spends more than 183 days in Spain during one calendar year. Residency then commences on the morning of the 184th day. He arrives in Spain with the intention of residing there indefinitely. Residency then commences from the date of arrival. His centre of vital interests is Spain (i.e. the establishment of a business). Unless proven otherwise, an individual is presumed to be a Spanish resident if his spouse lives in Spain and he is not legally separated, even though he may spend less than 183 days a year in Spain. 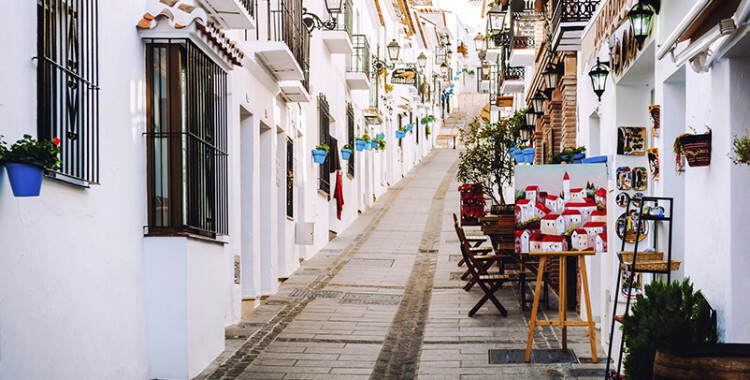 In the case of tax residence automatically being ascribed despite not having been in Spain for a period greater than 183 days it is possible to rebut the inference especially if protection is being sought under UK or Irish tax agreements or treaties. 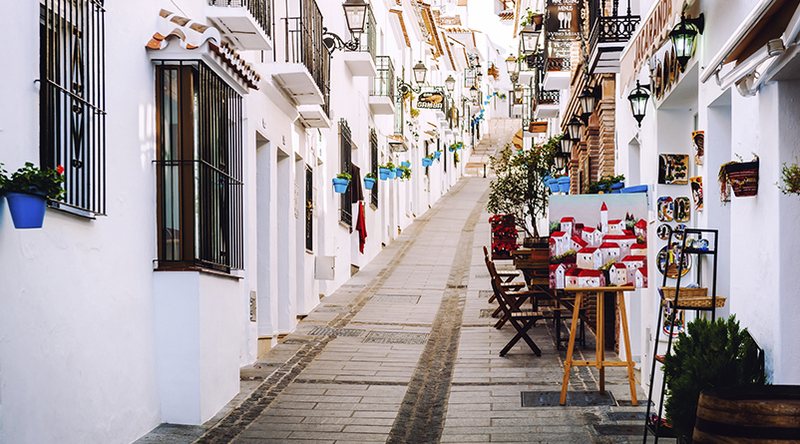 As a resident of Spain an individual will be liable for income, capital gains and inheritance tax on his worldwide assets. Non-residents are only normally subject to Spanish taxes on Spanish generated income or Spanish based assets.